Visit Manly Beach and Shelly Beach for some beach relaxation. For shopping fun, head to Sydney Fish Market or Birkenhead Point Brand Outlet. 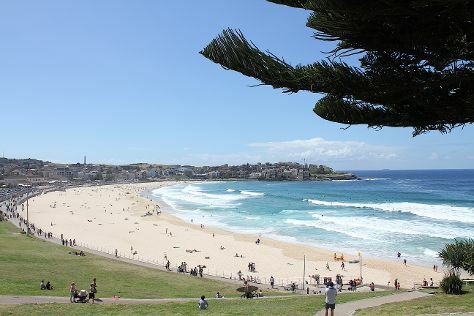 The adventure continues: take a stroll through The Rocks, take in the views from Sydney Harbour Bridge, admire the masterpieces at Brett Whiteley Studio, and tour the pleasant surroundings at Bondi Beach. For ratings and other tourist information, you can read our Sydney itinerary builder app . If you are flying in from United States, the closest major airport is Sydney Kingsford Smith International Airport. In December, daytime highs in Sydney are 81°F, while nighttime lows are 65°F. Wrap up your sightseeing on the 31st (Tue) to allow time to travel back home.